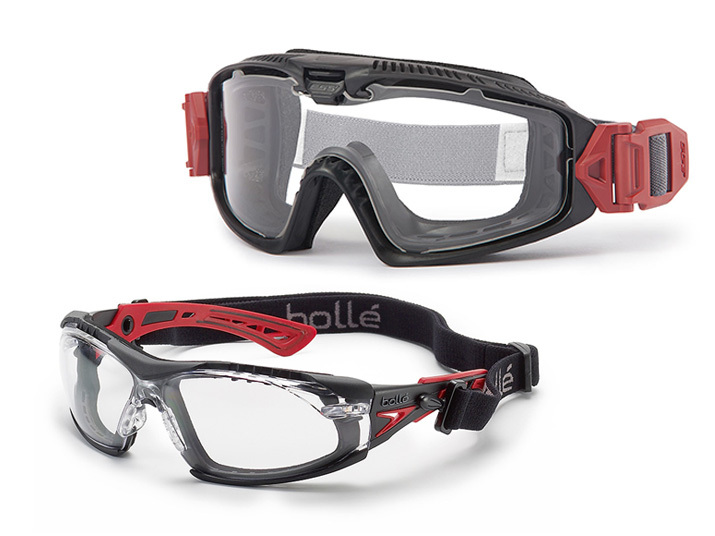 We are committed to providing the products needed to keep our customers safe – from head to toe. Reduce your exposure to the dangerous elements of your work environment by trusting National Fire Fighter as your PPE supplier. 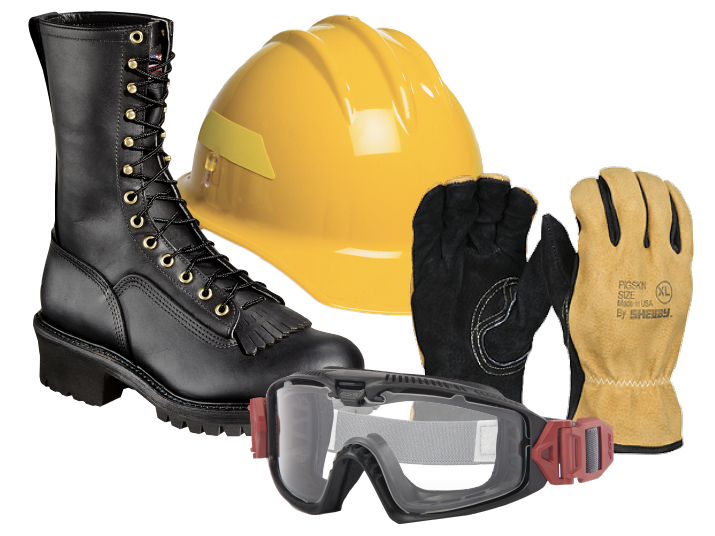 Our selection of Personal Protective Equipment (PPE) includes Fire Helmets, Hoods & Face Protection, Goggles & Safety Glasses, Gloves, and Firefighter Boots. Different jobs call for different gear. 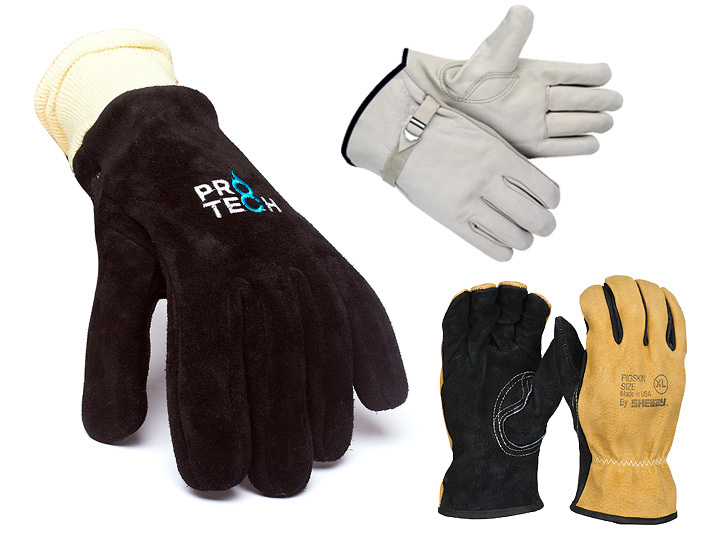 Whether you’re looking for breathable flexibility or reinforced insulation, our selection of PPE can meet any need. 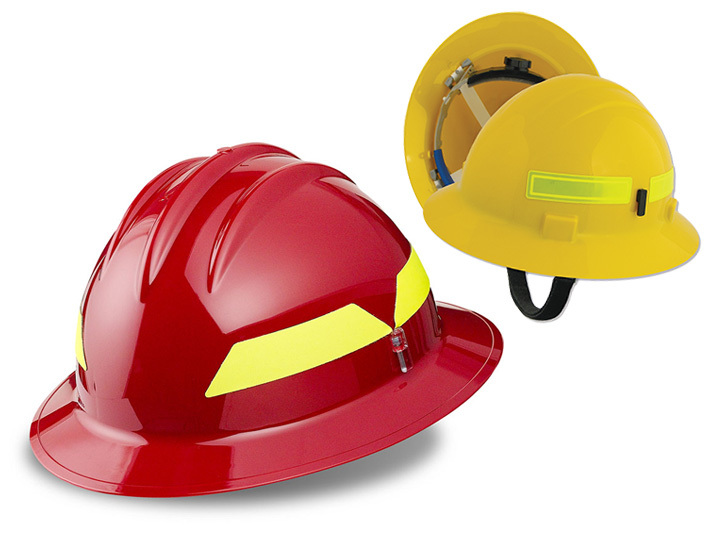 Our wildland helmets are all certified by SEI to meet NFPA 1977 Standard on Protective Clothing and Equipment for Wildland Fire Fighting. 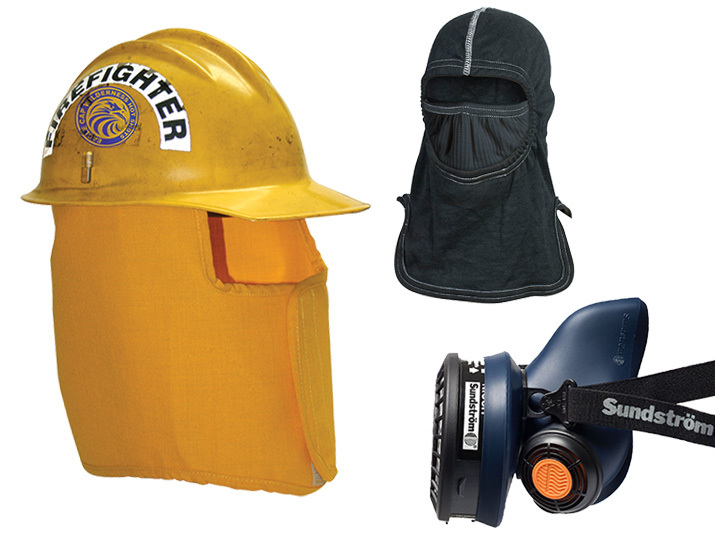 We offer hoods, face protection, and gloves for both wildland and structural environments, in addition to an extensive selection of protective eye-wear. 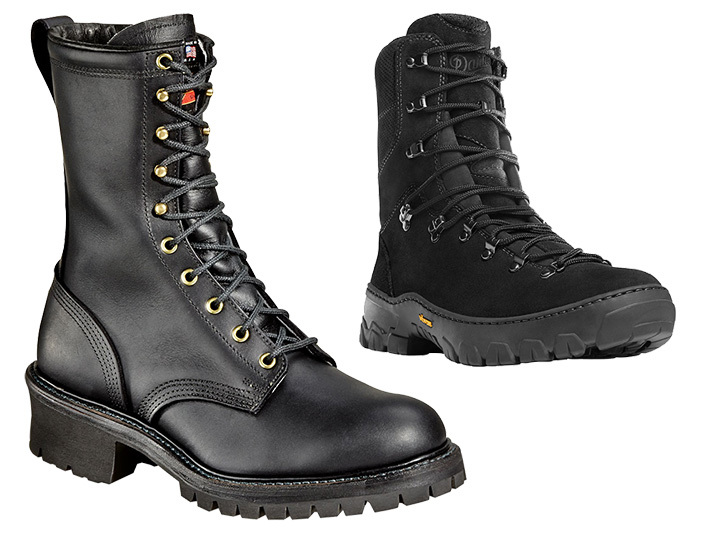 And our wildland fire fighting boots include the best of Danner, Hathorn by White’s, and Thorogood. All of our products come from top manufacturers in the industry. We utilize innovative designs and high-quality, durable materials to provide our customers with products that will last.